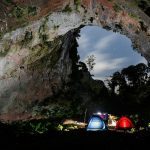 Kong Skull Island film location — Ninh Binh is one of places Kong Skull Island being filmed - Living + Nomads – Travel tips, Guides, News & Information! 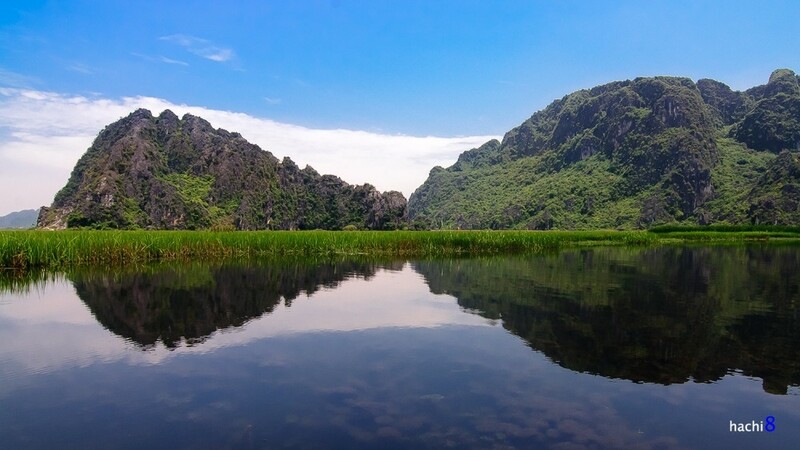 Trang An, Tam Coc – Bich Dong and Van Long wetland are the 3 top tourist attractions of Ninh Binh, Vietnam starred in the upcoming blockbuster of 2017 Kong: Skull Island. 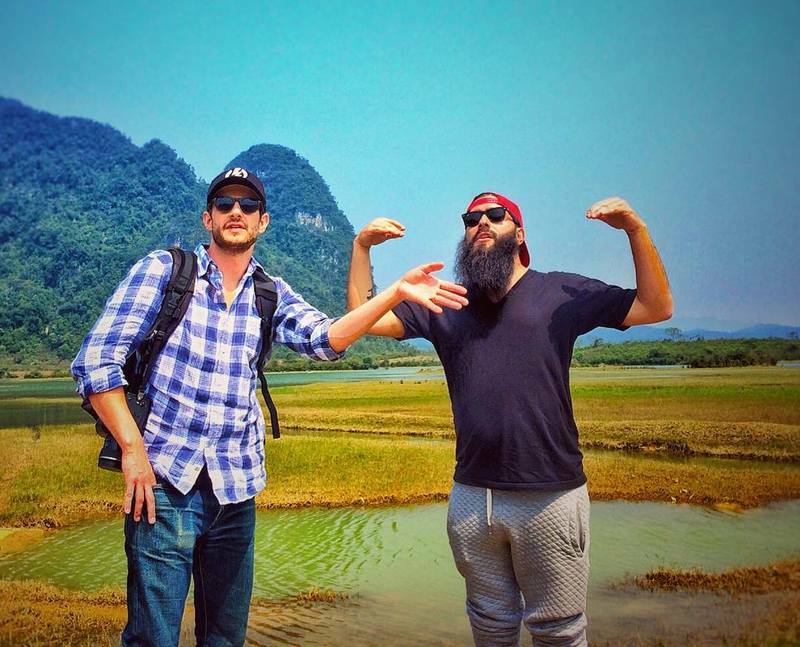 In the evening of February 26, Kong: Skull Island filmmakers arrived in Ninh Binh and began their work. The crew will stay here for 2 weeks, from February 27 to March 15. 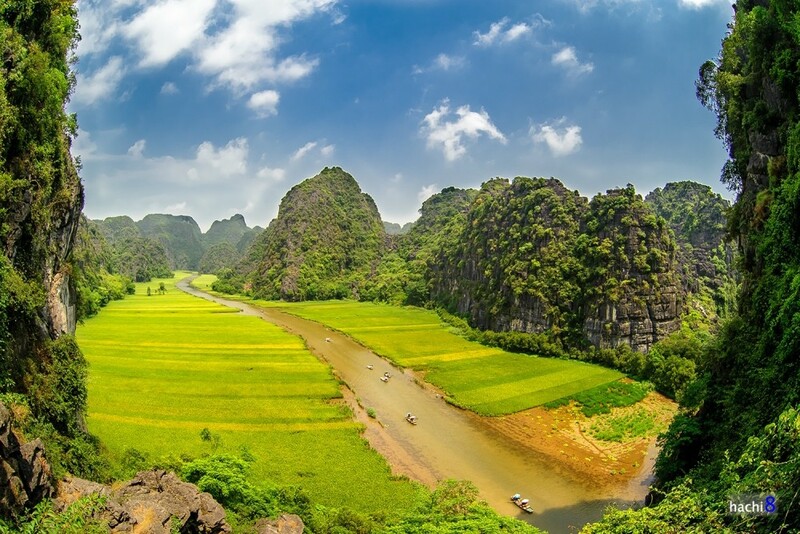 Their first destination is the famous landscape of Trang An which is located 7km from Ninh Binh city and 96km from the south of Hanoi. Film shot will be progressed in a 2 hectare valley inside the Trang An landscape complex. 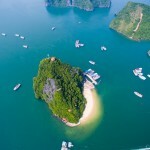 Access to Thung Nang (in photo) is 3km by boat from Thach Bich wharf. 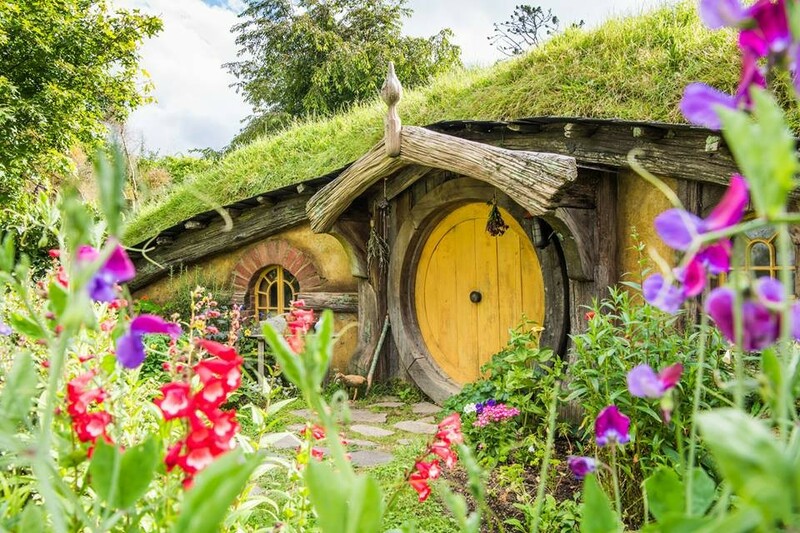 In the endless space of the valley, visitors are able to be at one with nature, soak up in the tranquil and idyllic air. 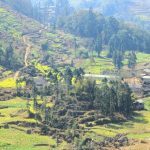 Trang An landscape complex gathers a number of cultural and natural heritages of Vietnam. 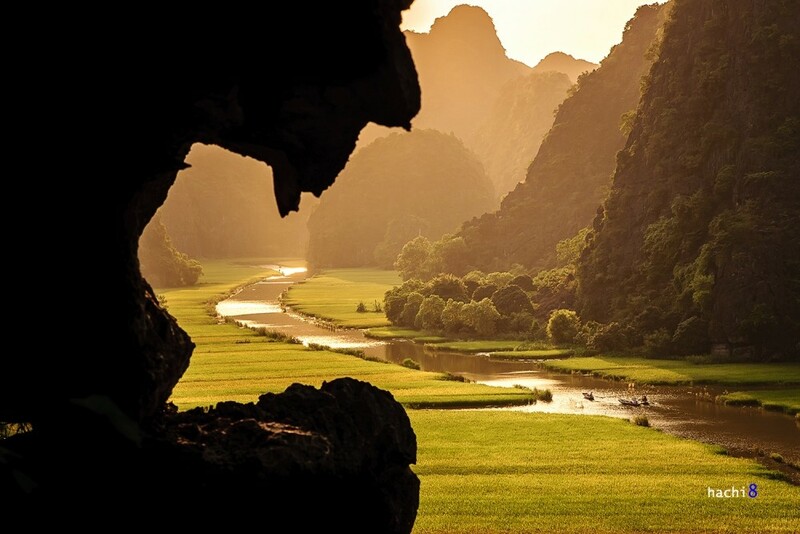 It has been inscribed as the first World Heritage Complex Site of Vietnam by UNESCO in 2014. 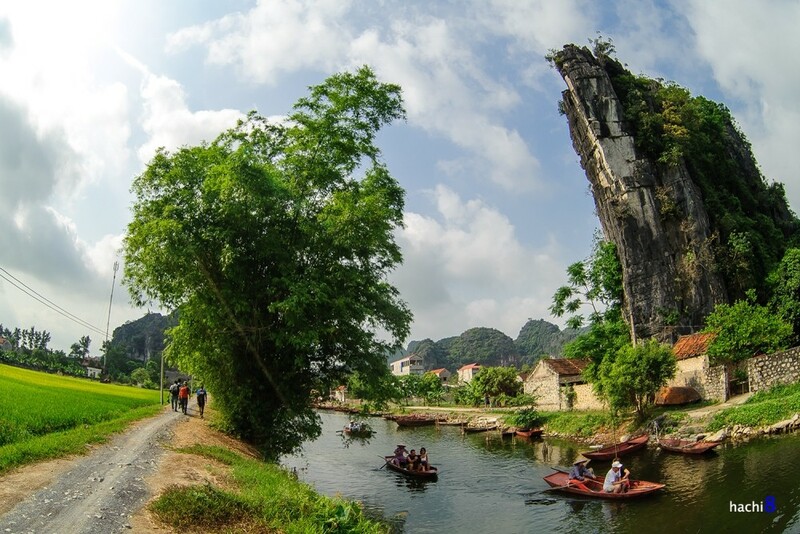 Trang An grottoes, Tam Coc – Bich Dong tourist attraction, ancient capital Hoa Lu… are among some landscapes here that have been regconized as Special National Heritage of Vietnam. 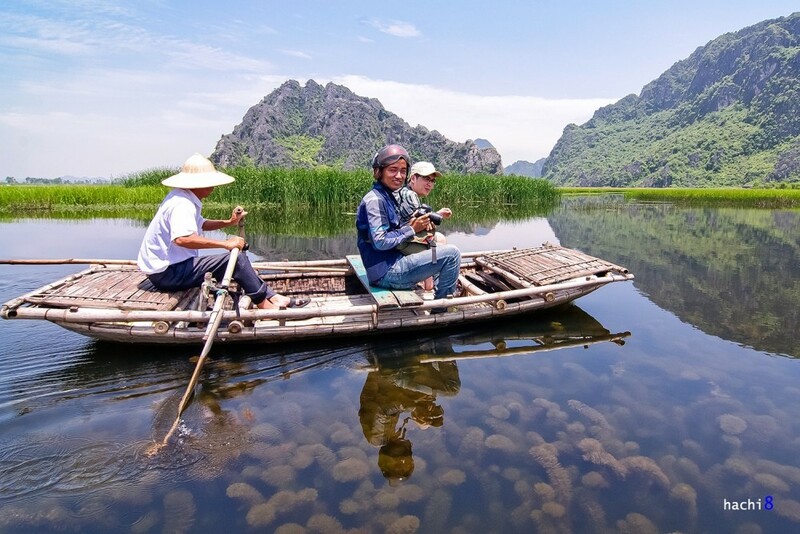 Tam Coc – Bich Dong is famous for its nickname “Ha Long Bay on land”. 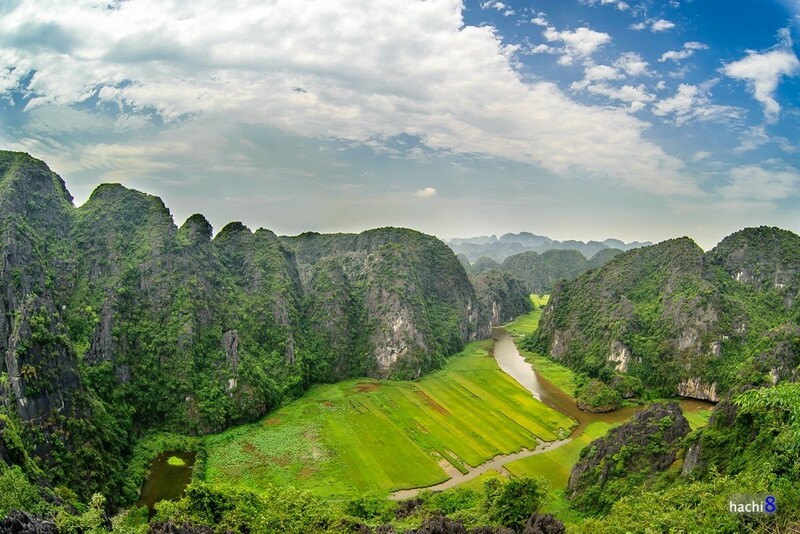 The spot covers an area of many limestone caves and historical sites related to the Vu Lam ancient citadels dating back to Tran dynastry in Ninh Hai commune, Hoa Lu. Limestones affected by wind for a long time are ground into amazing shapes. 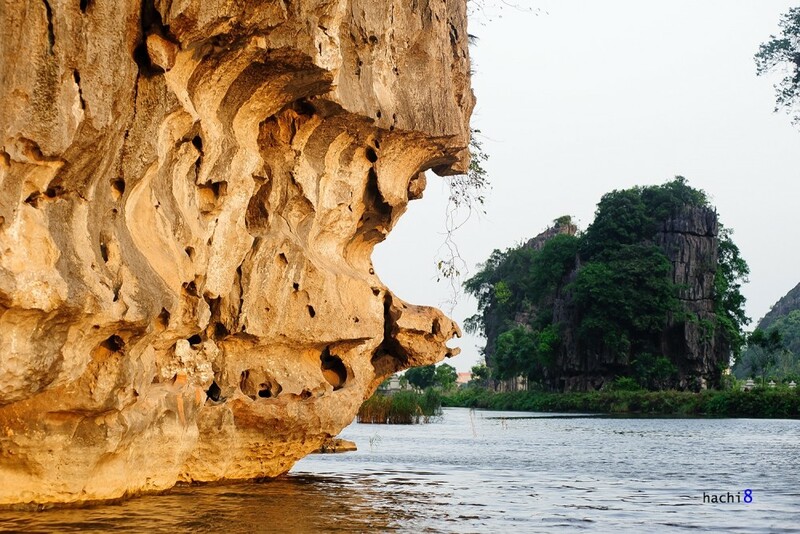 From February 27 to March 7, Kong: Skull Island crew will have their film shot in Trang An grottoes. 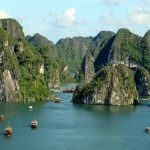 On March 8, they will come back to Tam Coc – Bich Dong. From March 9 to March 15, Van Long wetland is the main spot of the filmmakers. 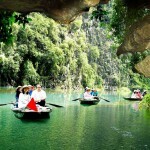 It is not only a remarkable tourist attraction but also the largest water nature reserve in the north of Vietnam. Van Long wetland lies in the northeast of Gia Vien district. Van Long wetland is a spectacular masterpiece of nature. The emerald and shallow water shows off its charming moss and stones beneath. 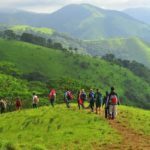 Looking around and feeling lost in the picture-postcard limestone mountains and magnificent caves inside here will get you close to the Mother Nature. 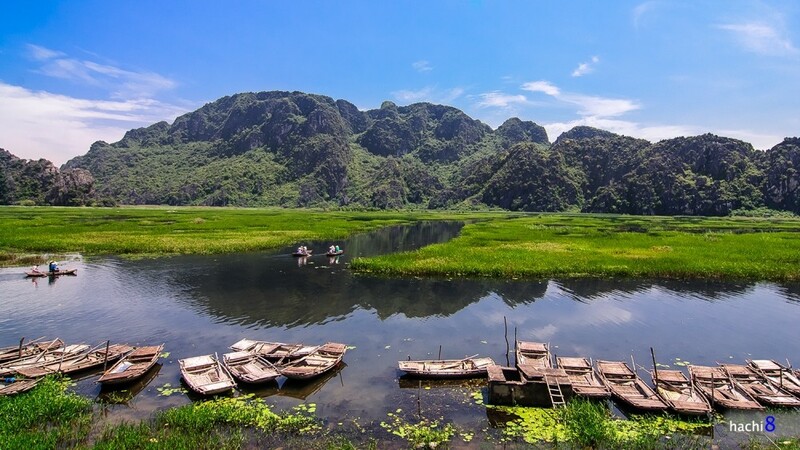 While Kong: Skull Island is filmed in Trang An and Van Long wetland, tourists will be guided into other lanes in order not to affect to the film making. 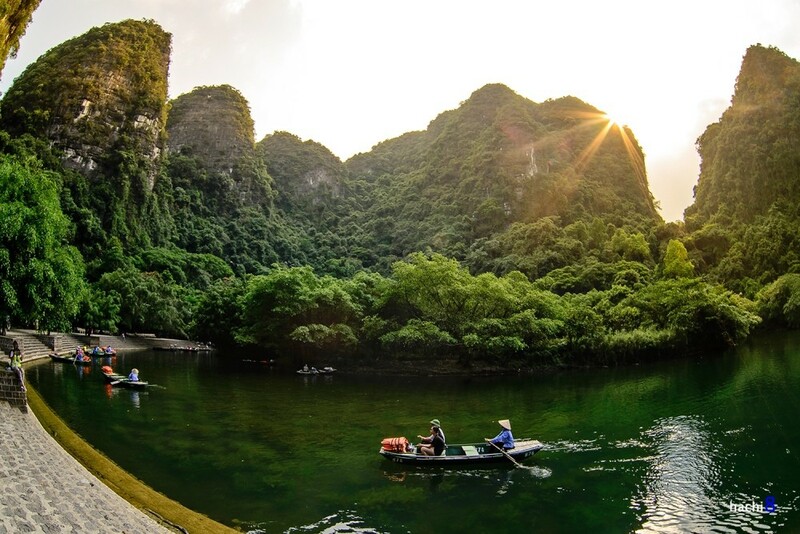 Read more Ninh Binh travel guide at here.